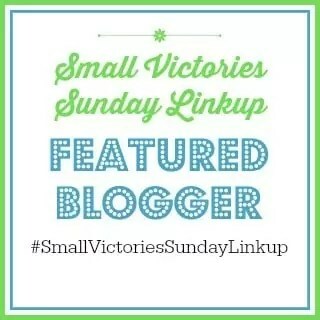 Welcome to another week of Small Victories Sunday Linkup, the party is open all week long! What were your small victories this week? What are your holiday plans? Tell us about your week and what you’re sharing with us! Hi Danita – thanks so much for featuring my post and for hosting such a great link up each week! Hope you have a great week ahead.